In a world where every organisation is looking for that “next big thing”, I’ve come to realise the true value of leadership and culture, and how it plays a big influence on innovation. How can we foster an environment that creates measurable value by solving problems in a new or better way? When I was a kid I used to follow my dad to work from time to time. My dad was the CEO of a building & construction material market at the time, and he taught me lessons I had no idea I would benefit from as a leader in a highly innovative tech environment thirty odd or so years later. We would come in incredibly early to work and walk around the warehouses; my dad would greet every employee he met by their first name and ask about their kids, yesterday’s football game, how their bathroom renovation was going and so on. I thought it was incredibly boring as I only wanted to play Donkey Kong and drink soda. Lead by example. Treat others how you’d like them to treat you. Easy to say, harder to live by. Relationships matter. Get to know people, for real. Two or more brains are much better than one. The deeper the relationship, the better the collaboration. Set high standards. Keep a clean desk towards others (1 & 2 applied) and maintain high standards at both 10,000 feet (because perspective is important) — but also in the details. Working with people management doesn’t mean you are excused or can shy away from the details. People around you will still need direction, coaching and help. It’s about creating purpose in a vision and empowering employees, making sure they have everything they need to be the best at what they do. Cause if you’re like me, you hire smarter and better people than yourself and then make sure you clear the path for them. Any leader of any organisation’s key mission should be to build great teams that do amazing work. Nothing more, nothing less. 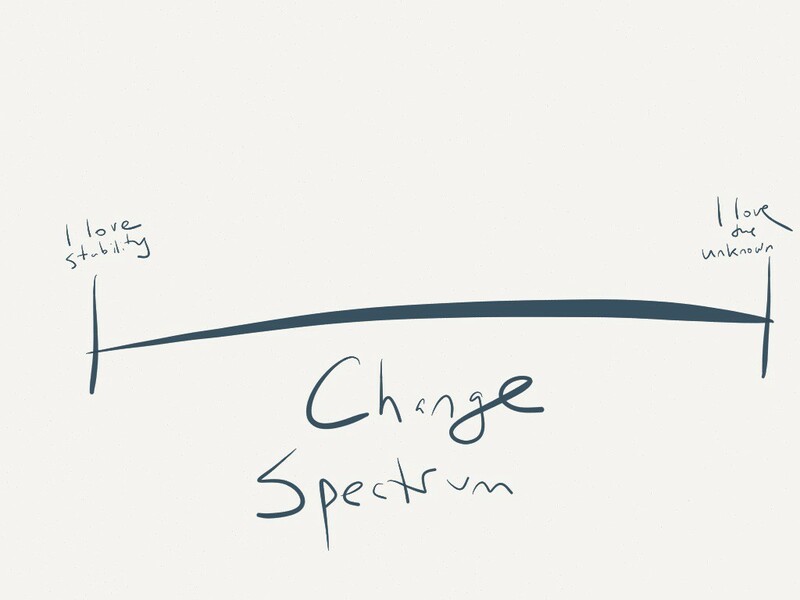 The challenge, from my experience, is the balance between creativity, freedom, purpose and impact on one side, and on the other side of the spectrum; deadlines, budget and responsibility. Question everything. If you want to break the status quo, you need to challenge and question decisions around you. There’s a reason people and teams tend to become uncomfortable when questioned or challenged, it’s a good thing! If you’ve established trust by building relationships that matter, this won’t come across as “attack is best defence” but simply be discussions on how you can improve something inefficient, or even better — how you can help drive the improvement. Create synergies. Both within your team and embolden cross-functional collaboration of day-to-day as well as sharing of ideas. Aim to break down those hidden walls, borders, silos and general “that’s not my job”-attitude. If people want to make an impact they have to realise that it is expected they know what other teams and functions in the business do. In order to succeed, both as a person and as a team — it’s important to contribute throughout the organisation. Say yes, communicate, then iterate. There’s a notion of noise vs. getting sh*t done in all organisations. I say, start every opportunity that derives from collaborative efforts with a yes. Communicate in order to hear everyone out but do not use a community-driven approach to agree. Don’t dilute from the effectiveness to execute. Culture might eat strategy for breakfast, as the late Peter Drucker once said, but I’m certain execution eats strategy for lunch. To the untrained eye, John Doerr showing up here might look out of context. Those who have worked with me know I’m a big fan of John, and an even bigger fan of OKRs. In the last point above, I mentioned noise. Here’s where OKRs, and the way we work with them at Catena Media become paramount to innovation and for our continued growth and long-term success. 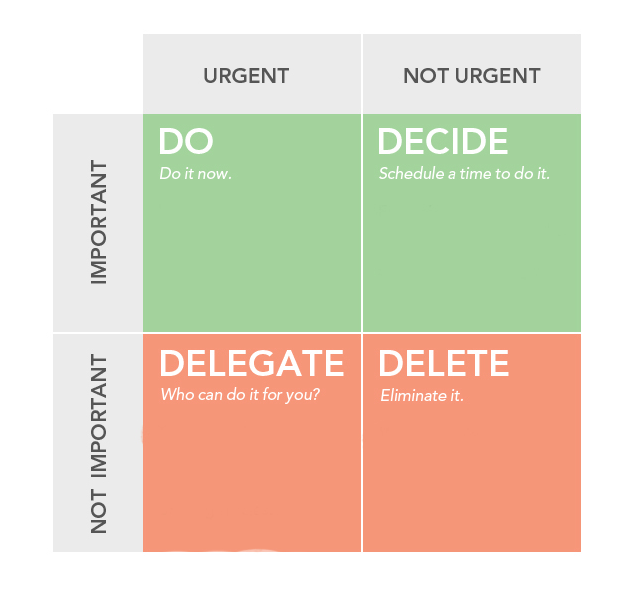 The constant battle of urgent vs. important, setting the right goals for the right reasons. As Andy Grove is quoted saying in the video; achieving Key Results is “Yes. No. Simple.”. That’s it. In the light of question everything, create synergies and say yes as mentioned above. The why, or the purpose part of OKRs is the question everything. Why are we doing this? What’s the purpose? The what, or the objective is create synergies. What are we doing? What is the expected outcome? What teams need to commit? Who do we need help from? And lastly the how is the say yes part of above. 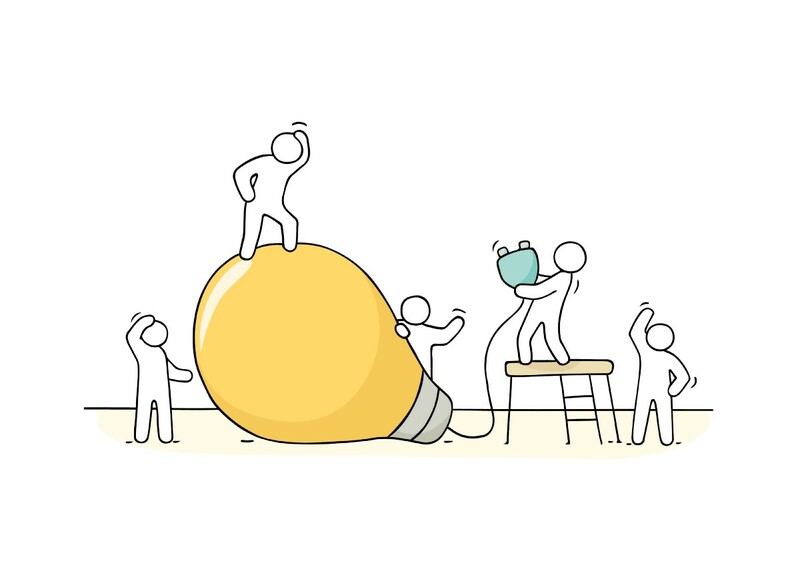 If change, or digital transformation aka the buzzword of the modern era is hard, then transformational leadership is the holy grail to making change, ultimately creating a better scene for innovation. Hiding behind “we can not attract the right people” is the easy way out for any leader of any organisation. It’s also far easier to onboard new people onto a new vision and value proposition than it is to transform and challenge the cultural norms and behaviours that exists today. Needless to say, that’s not why leaders exist in any organisation. Let’s go back to the original short story I gave earlier. By leading by example you can gain crucial traction on change as it will give your teams (another) reason for trusting you as a leader. It’s about creating trust in the vision and the long-term journey to success by not always taking the path of least resistance, or only govern. As part of driving growth, which in a lot of cases means challenging the status quo and drive change, you need to critically evaluate priorities and critical tasks at hand. Most likely, the projects and activities that may have been important in the past, are no longer relevant given a new situation or direction. This means change will need to happen, and we need leaders to drive this change by leading by example, using relationships created and executing according to high standards. If you’d like to work with me and my awesome colleagues, have a look at our open positions at CatenaMedia.com — We’re always looking for great talent! Chief Information Officer at Catena Media. Love all things digital and good discussions around leadership and culture.